Typography is often overlooked, but using type the right way on your site is a huge deal. That’s because type is a major player in branding, readability, and user experience — even if most of the time we don’t notice it. There isn’t one correct way to use type, but following the right techniques can make a site pop. Here are a few tips to help you use type in a way that makes your site (and your business) look awesome. Typefaces dictate the personality of your site and your brand. And with thousands to choose from, finding the perfect ones can be a challenge. So take a step back and evaluate what you value most about your brand’s personality.  Is your branding clean and modern? Consider a simple sans serif. Is your brand elegant and sophisticated? Then use a script. No matter what your brand’s personality is like, there’s a typeface (or hundreds) out there for you. It’s important to select typefaces that are readable. Sans serif fonts are considered the easiest to read on screen, so use a sans serif for the bulk of your site content. And avoid using scripts or decorative fonts for anything other than headlines since they’re difficult to read at small sizes. When it comes to using type on your site, size should relate directly to importance — that means the most important information should be the biggest. Doing this shows people what they should focus on and helps them easily learn what you want them to know. Limit the typefaces on your site to about 2–4. This keeps your pages from looking cluttered and overwhelming. And keep your use of typefaces consistent. For example, use the same typeface for headlines and another typeface for the body text below. Even though you might have a couple different typefaces on your site, the ones you use should create a consistent theme. Make sure each typeface you use reflects the overall personality of your brand and the feel you want for your site. Consistency is important, but using the same typeface throughout your entire site makes it look boring. When combining fonts, choose ones that both contrast and complement each other, like a sans serif and a serif font. Combining two similar typefaces is never a good idea — it makes fonts less distinguishable and creates a lack of visual interest, so use contrast to establish distinct roles for each typeface. 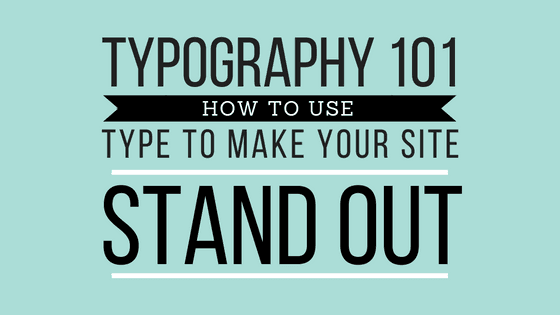 We know all about using typography to make sites stand out, and we want to help. Call us at 844-207-9038 or email hello@mopro.com to learn how we can make you look awesome online.